Please Follow and Share us. 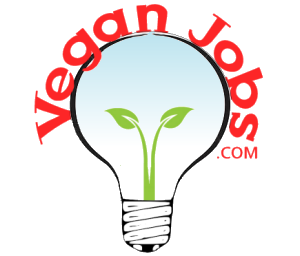 Help promote vegan work! Subscribe to our occasional newsletter. We’ll never share your address. Unsub anytime.